Veneered Blockboard is another one of our most popular timbers, we stock a wide range of veneer faces in standard sizes and thicknesses between 12mm and 55mm at 1220 x 2440mm. The veneers we stock are European Alder, Red Alder White Ash, Black Ash, Steamed Beech, White Beech and, of course, Oak. 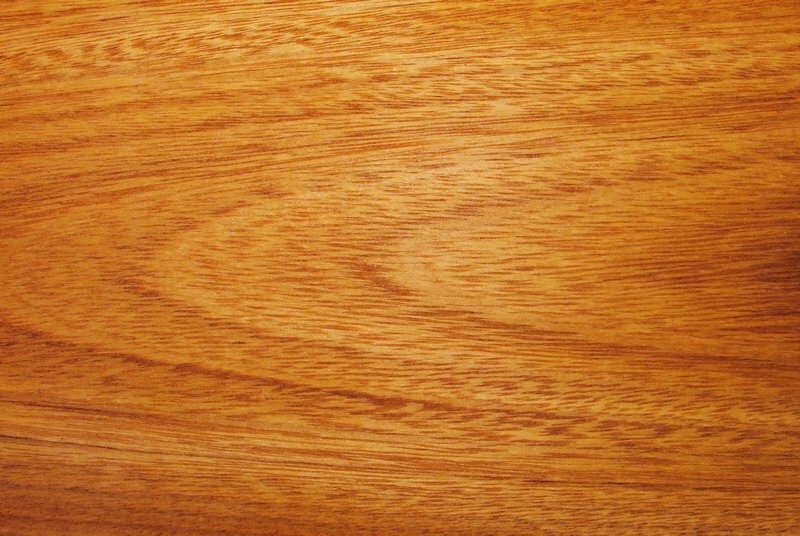 The best suited for staining and polishing is our European Alder Veneered Blockboard, that ranges in colour from orange/red to red/brown, with an even, straight, fine grain that covers the whole surface..
Red Alder is another straight grain with a colour ranging from red/brown to light yellow. Ideally suited to staining and polishing. A superb looking board when sanded and finished. Our white Ash Veneered Blockboard has a straight fine grain, coarse in surface texture with the grain ranging from light brown to white. Our Oak Veneered Blockboard is always a favourite with our customers when it comes to making kitchen furniture and fittings, doors and shelving. With a rich, warm colour and finish that is unmistakably oak. Our Oak Veneered Blockboard is available in Crown cut and Quarter cut in standard 1220 x 2440mm and 18mm thickness. You can stain this veneer almost any colour you like or treat it with all kinds of oils and finishes to give a rich and warm solid wood look that is guaranteed to please.